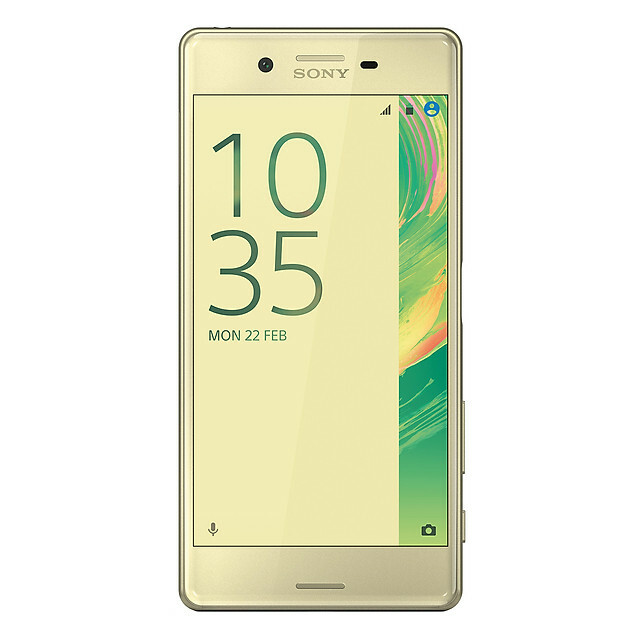 The Sony Xperia X is one of the best mobile phones, designed and manufactured by Sony, a Japanese multinational company. 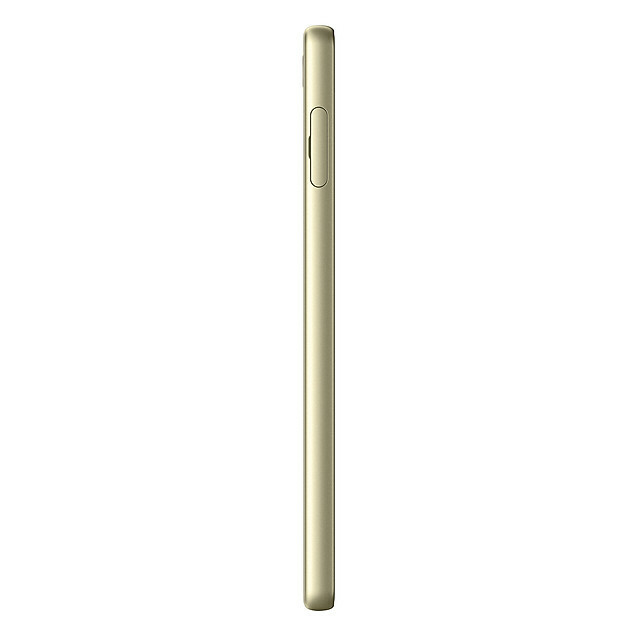 Featuring inches display, the mobile phone is equipped with 13 MP rear camera and a 8 MP front-facing camera. 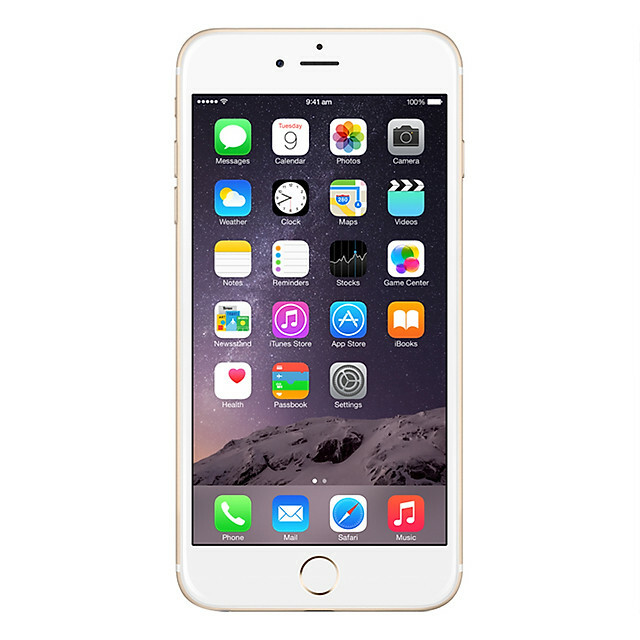 The smartphone is powered by and runs on . 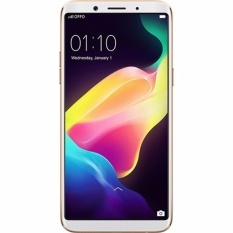 Moreover, the mobile device has got a of internal storage space, paired with of RAM and backed by mAh battery. 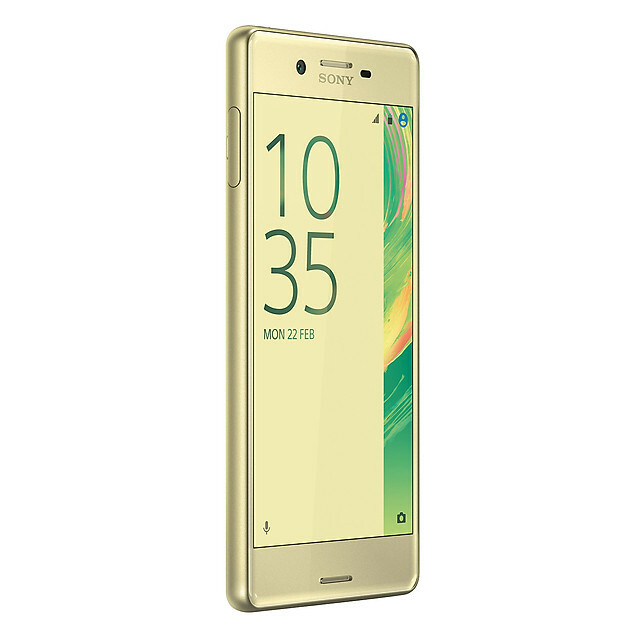 Compare and buy Sony Xperia X online at the best prices, and get delivered anywhere in Vietnam including the prime cities . 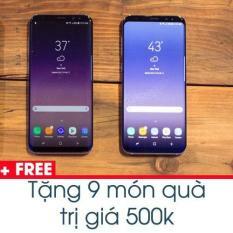 Sony Xperia X price in Vietnam is recently updated on April, 2019 and is available at the lowest price rate of VND 10990000 from Lotte. 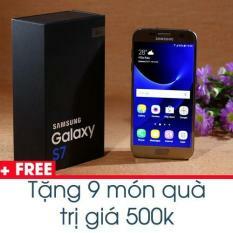 Sony’s impressive design and hottest features make the smartphone one of the best mobile phones in Vietnam. 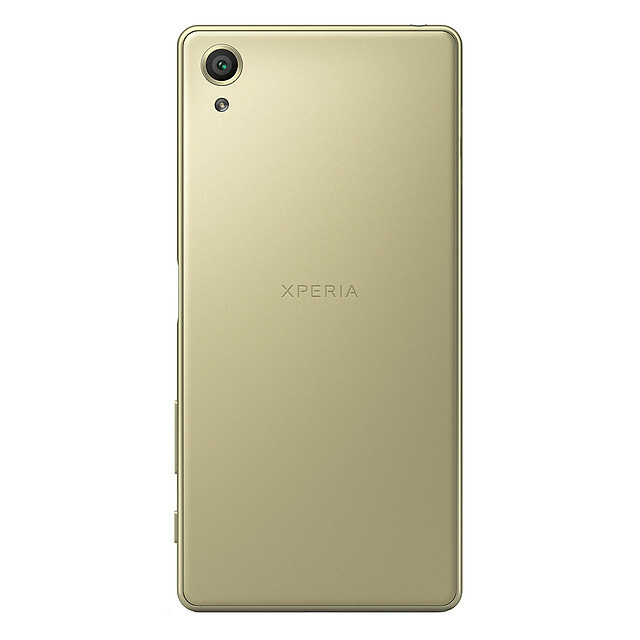 This device of Sony is available in different unique colors including . 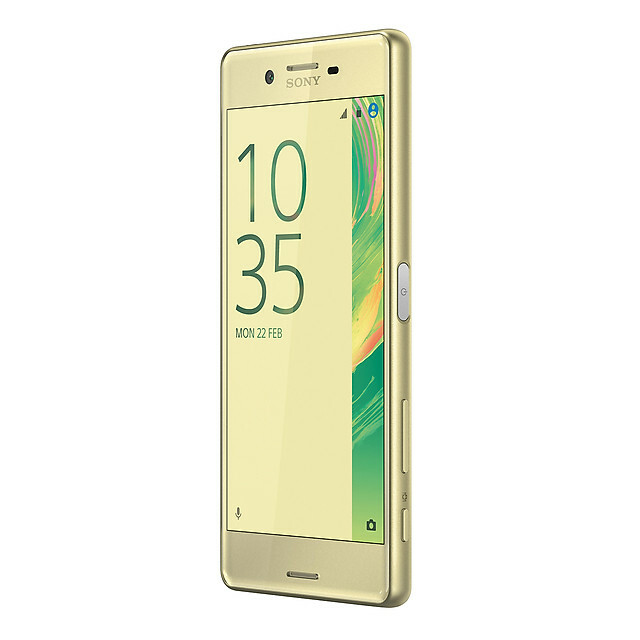 Is Sony Xperia X dust resistant ?